To provide our customers with a hassle-free approach to getting their office products how they need them, when they need them. 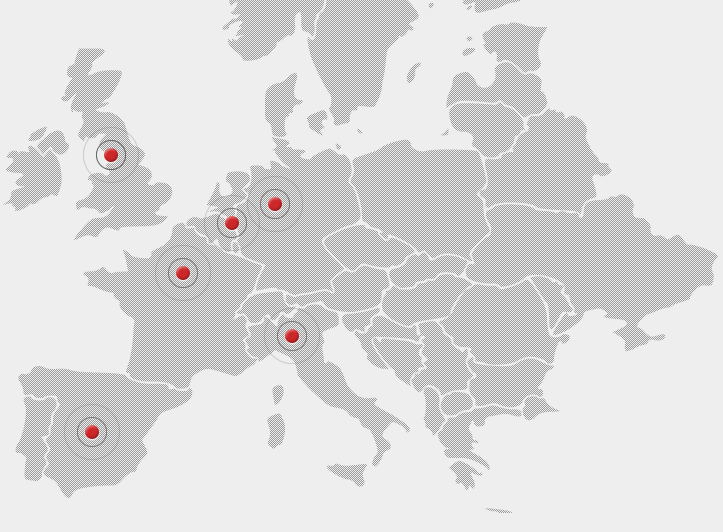 We run sales and logistics operations in the UK, France, Spain, Italy, Germany and Benelux; coverage that ensures all orders are shipped as quickly as possible. We understand that no matter how big or small, all our customers have one common requirement: the need for a supplier who can deliver a high quality service that adds value to their business, while at the same time reducing cost. We understand that no one business is the same and no job is too big or too small, shipping over 3000 parcels to a variety of offices and business every day as a result.